When do you retire your breeders? Is there a standard or safe age? I'm looking forward to your responses! 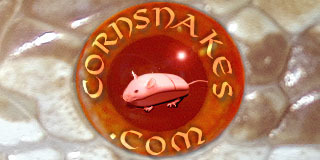 I've never retired a female corn, usually selling them while they were still productive, as I replaced them with younger females of a specific morph. However, I contacted a breeder who was selling 10 and 12 year old breeder females that were of a morph I wanted. He was honest and said he didn't think they would produce viable eggs anymore. He said the egg clutches drop off dramatically and fertility suffers. I have had 8-10 year old males go infertile, even though they were brumated, but others have told me theirs still produced at 12 years old.